There’s nothing quite like a juicy burger with all the fixins. 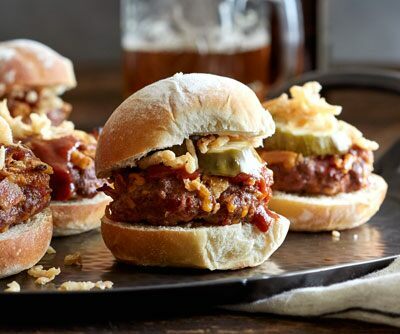 To celebrate this iconic yum-fest of American cuisine, here are 10 unique burger ideas that will bring the gastro-pub right into your kitchen. 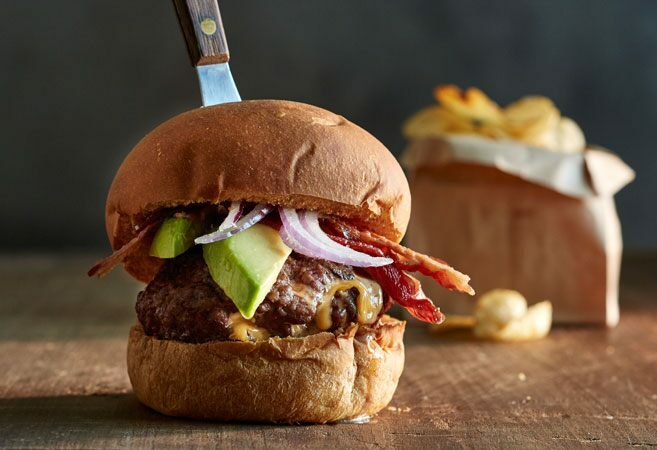 Sink your teeth into these mouthwatering burger recipe inspirations. A grilled burger masterpiece that’ll make your family feel like they’re eating at the best burger joint in town. The extra zing of flavor comes from ooey, gooey cheese right in the middle of the burger. Top it with crispy cooked bacon, dill pickle, tomato slices, lettuce leaves, red onion rings, or avocado. 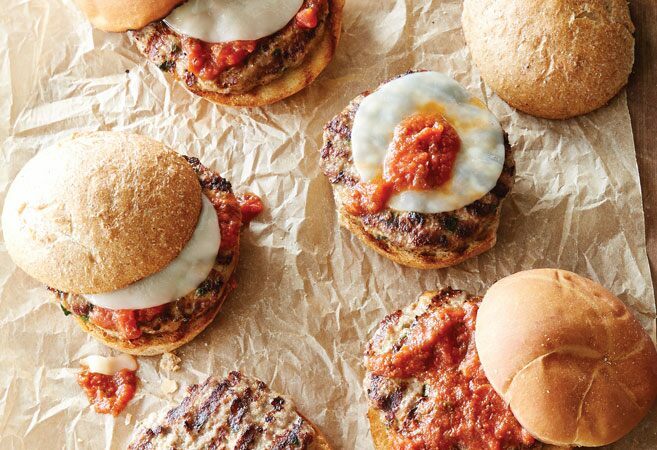 There are many tasty food combos, but what could be better than classic Italian meatballs in the form of a burger? 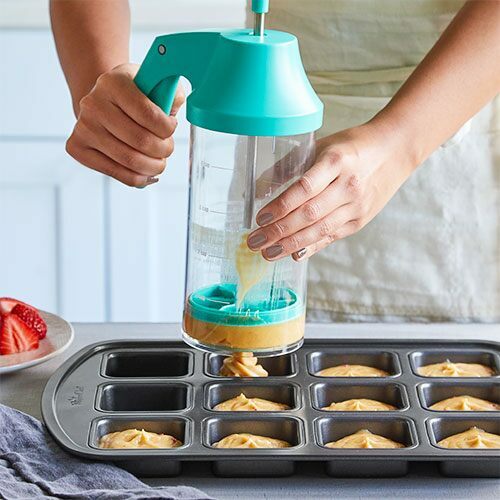 Thanks to the Burger & Slider Press, you can crank out perfectly shaped burgers fast. 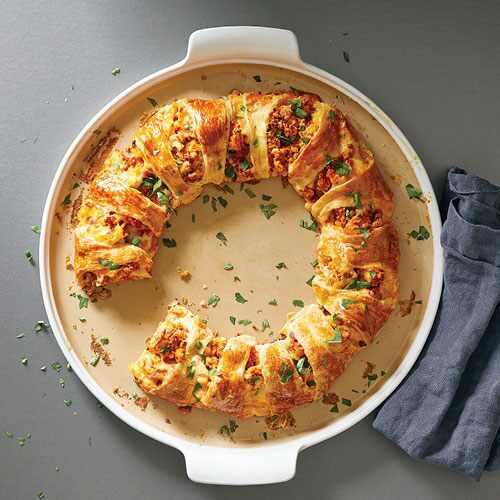 This yummy version is topped with marinara sauce and provolone cheese. This fresh 30-minute burger recipe is sure to become a staple in your weekly menu plan. With a homemade slaw and wasabi mayo, this is a healthier, nutrient-rich alternative to its fast-food burger brethren. 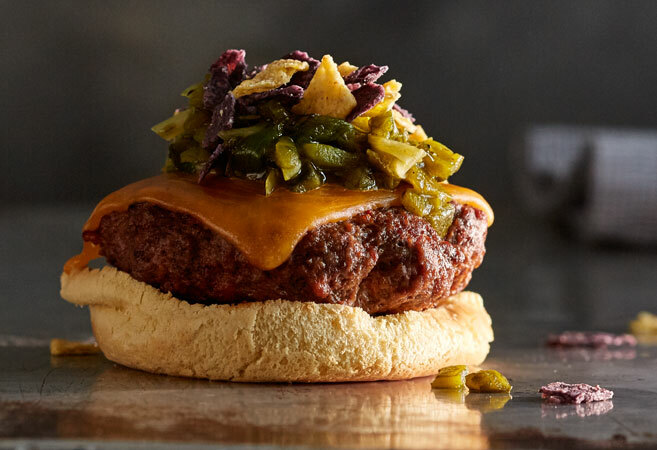 This yummy beef and spicy pork chorizo burger mixture is topped with a homemade relish of poblano peppers, green onions, and lime juice. 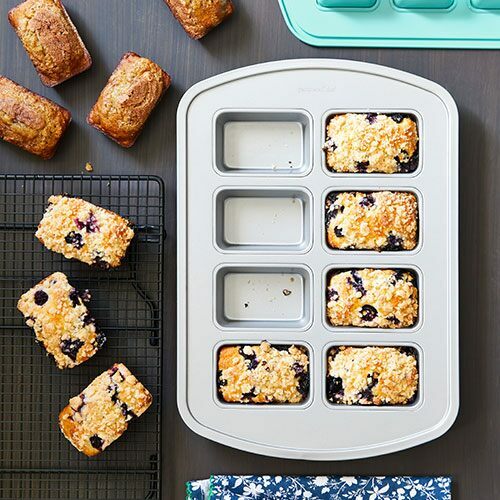 Add crushed tortilla chips on top for a satisfying crunch. 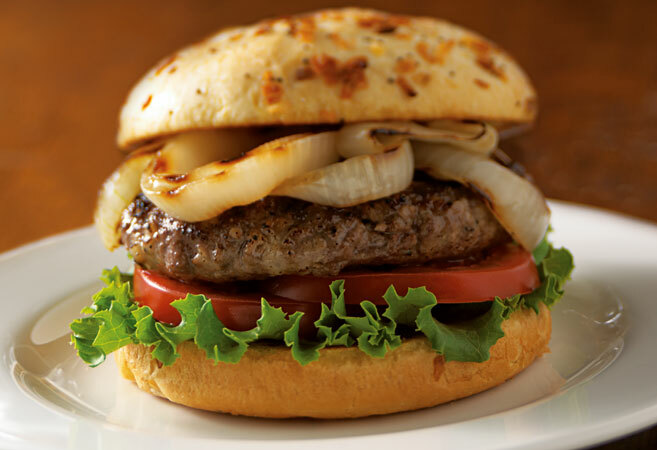 This burger can be made on the Double Burner Grill from start to finish. 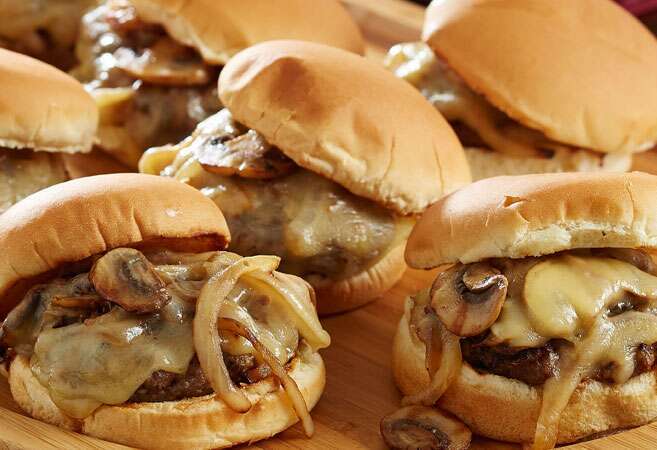 Toast the hamburger buns, sauté onions and mushrooms, and then grill up your burgers. 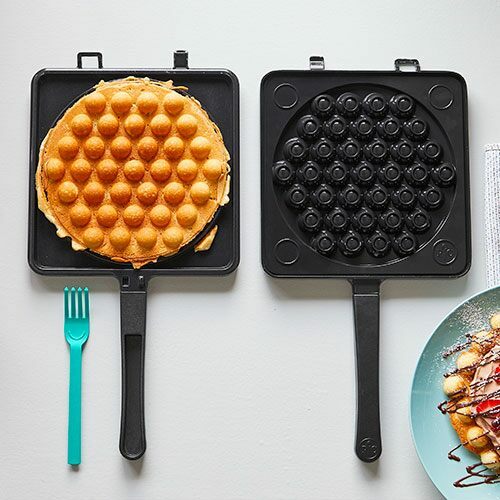 It’s easy and a great option if the weather isn’t cooperating for outdoor grilling. 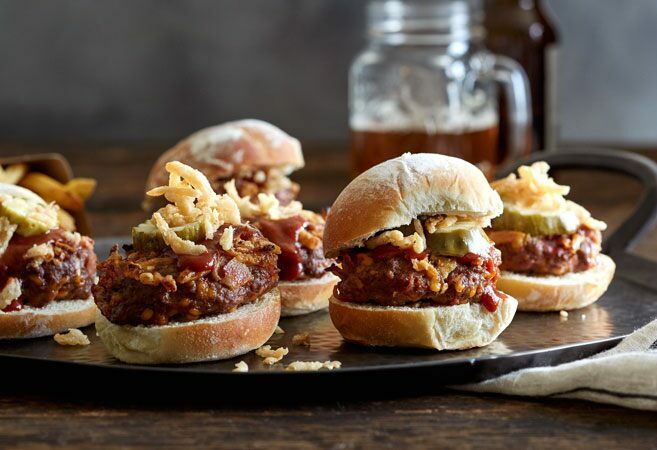 These little sliders have lots of their fixins—bacon, cheddar, and barbecue sauce—mixed right inside the patties instead of layered on top. 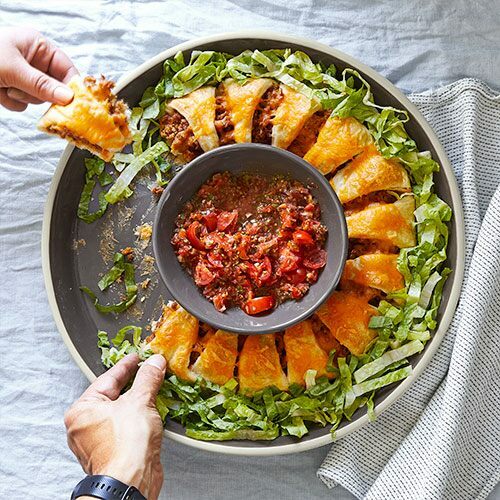 The Meatball & Slider Grill Basket makes it much easier to grill and turn these bite-sized burgers all at once. 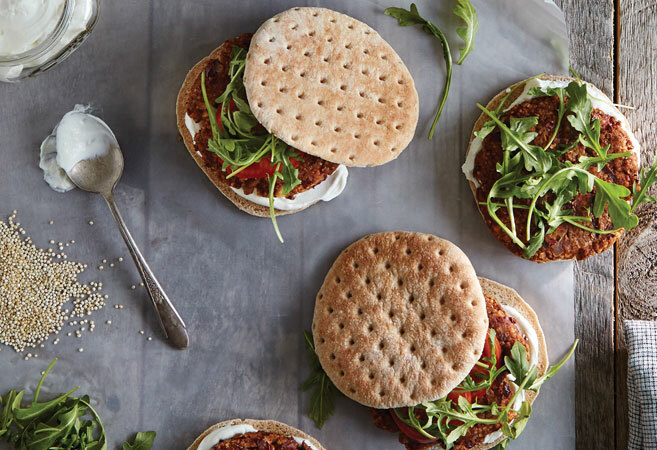 A yummy meatless burger option that’s still packed with protein thanks to its blend of quinoa seeds (yup, it’s a seed, not a grain), dark red kidney beans, and walnuts. Serve it up on whole-wheat sandwich thins with Greek yogurt or low-fat sour cream, tomato slices, arugula, avocado slices, or chunky salsa. Talk about a guilt-free burger recipe! Want to know the secret to the ultimate burger? It’s panade—a mixture of starch and liquid that keeps the meat nice and tender. Just combine sliced white bread and milk into a paste and add it to the burger patties. 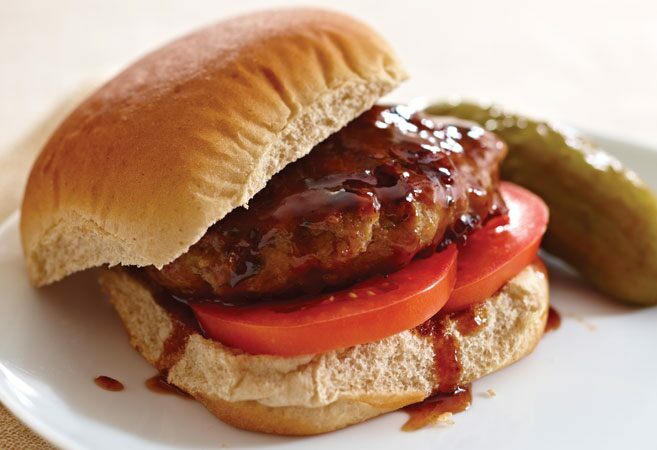 It’s very simple and WOW, the burgers are really tender and juicy. 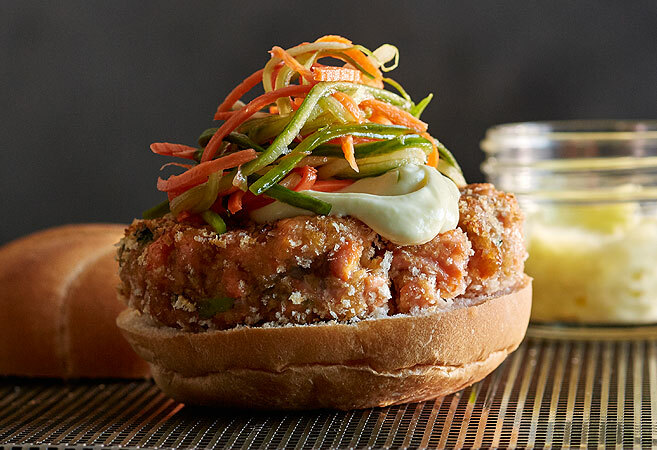 Dress up the same ol’ turkey burger recipe with a zesty homemade sauce—this unique sauce can be whipped up in minutes with barbecue sauce, Tabasco®, and apple jelly. 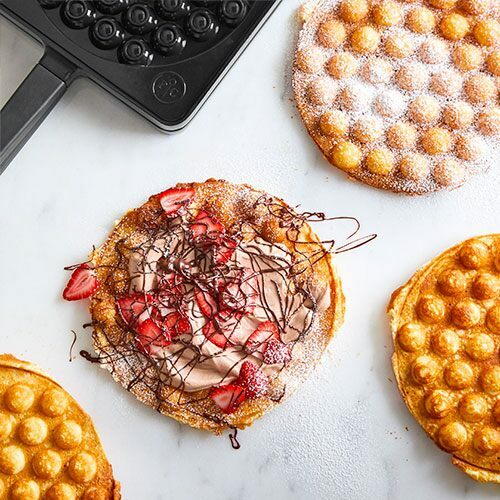 One bite and you’ll feel transported to the islands. In this creative burger recipe, pineapple juice is mixed in with the meat, then it’s all topped with grilled pineapple rings basted in teriyaki sauce. It’ll have your hips doing the hula!